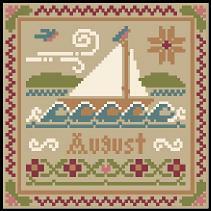 The majority of Little House Needleworks designs are charts only. 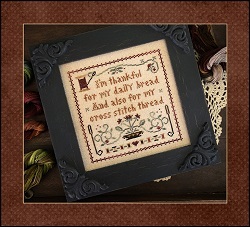 However, there are some designs that are sold as chart & thread combos. 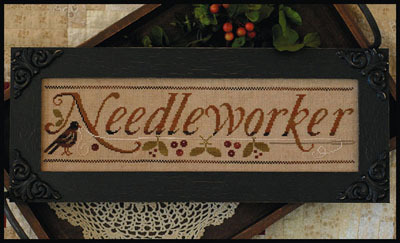 Little House Needleworks - My Needle's Work, This package includes the chart and thread. 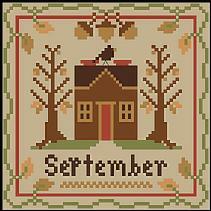 Little House Needleworks Thread and Chart Pack. January and February. 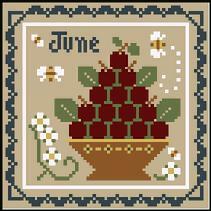 Each design is 69 stitches square. 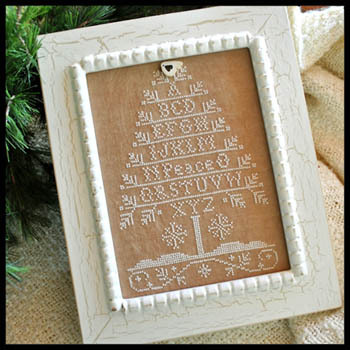 Little House Needleworks Chart and Thread Pack. 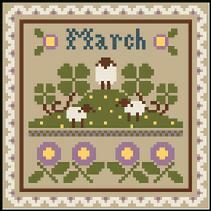 March & April - chart and Crescent Colours threads included. Each design is 69 stitches square. 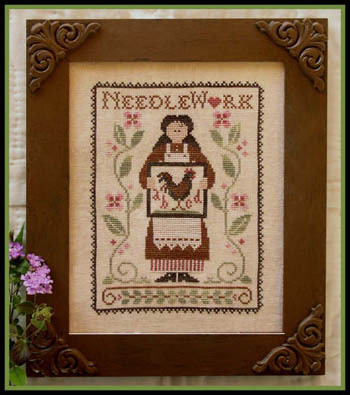 Little House Needleworks - Thread and Chart Pack. 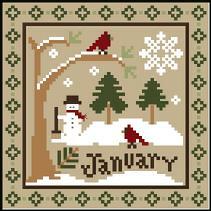 Each designs is 69 stitches square. Includes chart and Crescent Colour threads. 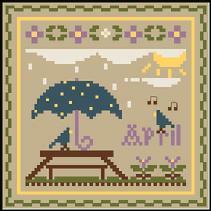 Little House Needleworks Thread and Chart Pack. July & August. Each design is 69 stitches square. Includes chart and Crescent Colour threads. 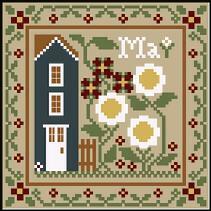 Little House Needleworks Thread and Chart Pack. 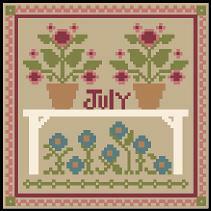 This design included with LHN-JulyAug. 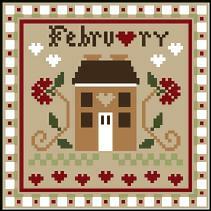 Little House Needleworks - Thread and Chart Pack. 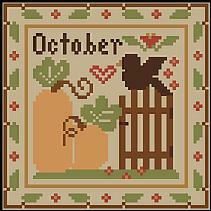 September October. Each design is 69 stitches square. Includes chart and Crescent Colour threads. 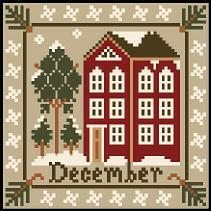 Little House Needleworks Thread and Chart Pack. This image included with LHN-SepOct. 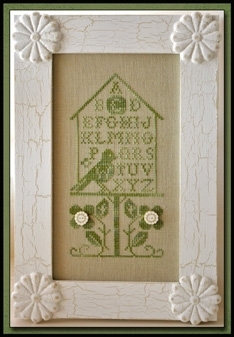 Little House Needleworks - Chart and Thread Pack. 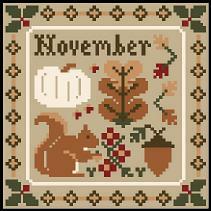 November December. 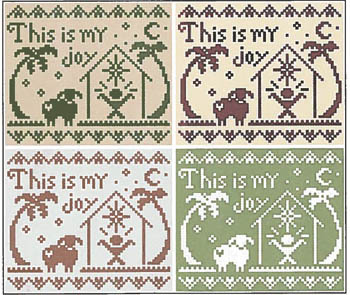 Each design is 69 stitches square. Includes chart and Crescent Colour threads. 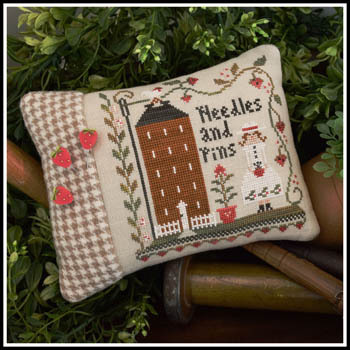 Little House Needleworks Chart and Thread Pack. This design included with LHN-NovDec. 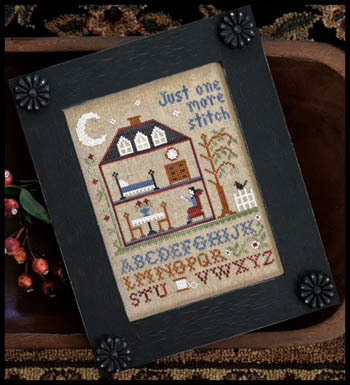 Little House Needleworks - Chart and Thread Pack. 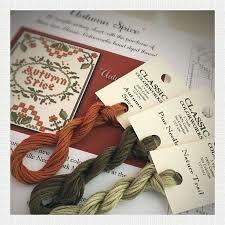 6 Classic colorworks threads included plus chart. Stitch Count: 77 x 103.